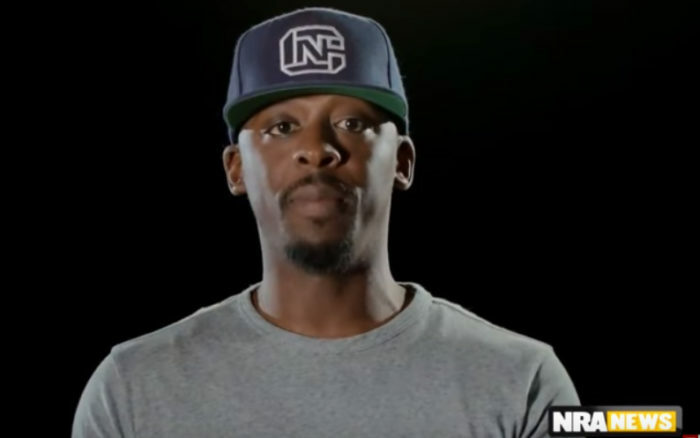 Colion Noir: Liberals Think Black People Shouldn’t Own Guns? Is he suggesting liberals are using race to push their agenda? Whoever heard of such a thing? Actually, the Liberals don’t want anyone to have a gun, except to protect the political elite. They don’t want any walls either, unless it surrounds their own residence. North Haven, CT – O.F. Mossberg and Sons, Inc., encourages firearms enthusiasts and Second Amendment supporters to attend the 2016 NRA Annual Meeting and Exhibits at the Louisville Exposition Center in Louisville, KY, being held May 20th-22nd 2016. While at the exhibits, stop by the Mossberg booth (No. 3223) for an opportunity to see and shoulder the latest 2016 offerings. Additionally, Mossberg will host celebrity appearances each day of the Convention to give fans and media personnel an opportunity to meet, greet and talk guns with Colion Noir, NRA News Commentator and the host of NOIR, and Team Miculek – Jerry, Kay and Lena.